I feel like 2018 was the year of wellness trends. Every time I got online it seemed like there was some new workout, encouraging message, meditation app or clean product to try. Although it can feel slightly overwhelming at times, I’m absolutely loving it. Below are a few I took particular notice of and tried to incorporate into my everyday lifestyle. I feel really fortunate to live during a time when it’s so amazing to be a woman. No matter what industry you’re in or what you’re going through in life, it seems like there’s always another lady friend ready to help you out and provide support. I don’t know if this has always been a thing, but it seems especially happening right now and I love it. With the clean skincare and beauty movement taking over the world, it seems crazy to me this isn’t something that happened sooner. And it’s not just the beauty industry – lots of household brands are also cleaning up their products. Eliminating toxins and chemicals in general just seems like a really good thing to me. This is a trend I hope never goes away. Growing up, my parents each took a bath every morning. They got up early, took their time and had a miniature TV in the bathroom so they could watch the Today Show as they got ready. Maybe baths were trendy back then too, but they definitely are now. I like it for more than just the nostalgia though. I like it because it’s affordable! 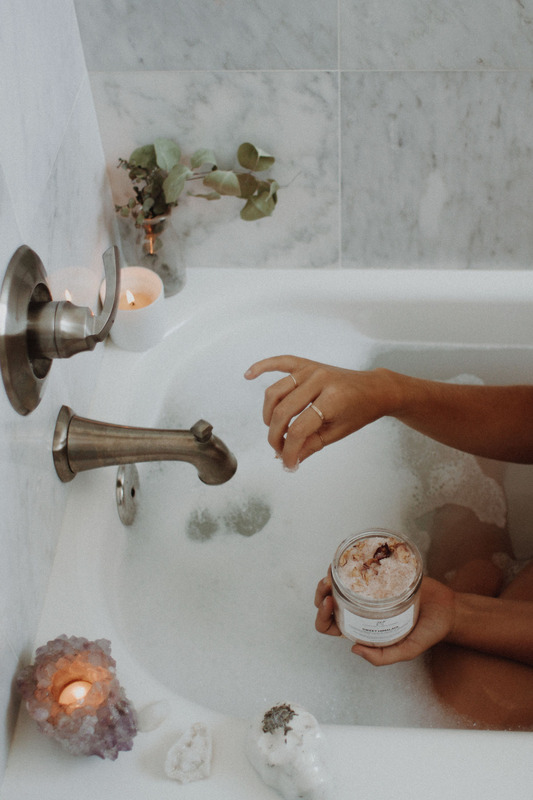 Sure you can add a fancy salt or soak if you want to, but as long as you have a tub, you can always take a bath. Maybe it’s just me, but it seems like more and more brands and restaurants are making plant-based options available. This is great news for me because I primarily eat a plant-based diet, but I think it’s a great trend for everyone to embrace. I’ve experienced so many flavors and dishes I would have never tried otherwise. Plus, who couldn’t use a few more plants in their life? I feel like wellness in general is trending and it’s amazing. The word itself has kind of turned into a buzzword and that’s a little annoying, but I like that it’s “trendy” to focus on taking care of yourself. I feel like historically, as a culture, we have talked the talk when it comes to being well, but now we’re finally starting to walk the walk and it’s very refreshing. Maybe it’s because more studies have been done to back up the idea that we’re really just better humans when we take care of ourselves. Or maybe it’s just a fad. Either way, I’m fully embracing it. 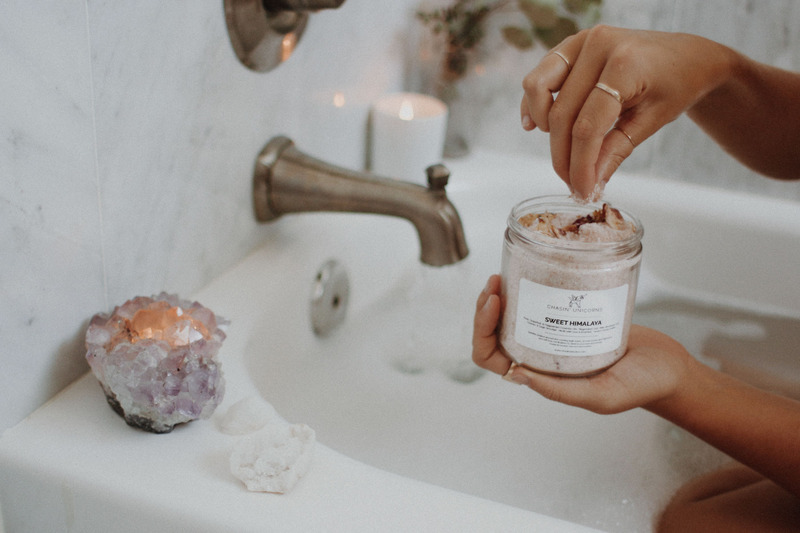 What wellness trends are you obsessed with? Any affordable, inclusive ones you especially love?